On behalf of the Genesis Program, I am thrilled to announce our recent investment in Automatic Chess Board. Automatic Chess Board is an exciting venture making chess magical by bringing artificial intelligence to a physical chessboard. Automatic Chess Board is the incarnation of an idea which sprung from the vivid imagination of the founder’s grandfather. David Yun, the founder of Automatic Chess Board, was taught how to play chess from a young age by his grandfather. When David’s grandfather was lamentably afflicted by dementia, he repeatedly told David the same imagined story from his childhood about playing chess against the board itself. His grandfather described a board with the ability to intelligently play a game of chess against him while automatically moving the physical pieces on the board on its own. As an engineer, this idea ignited David’s curiosity and he decided to make it a reality. Automatic Chess Board will achieve this vision by integrating artificial intelligence into a physical game board. The board will have the ability to play against the user, automatically move individual pieces, and be connected to WiFi to enable competitive play with players around the world. In the future, the company plans to expand its scope to include other board games. 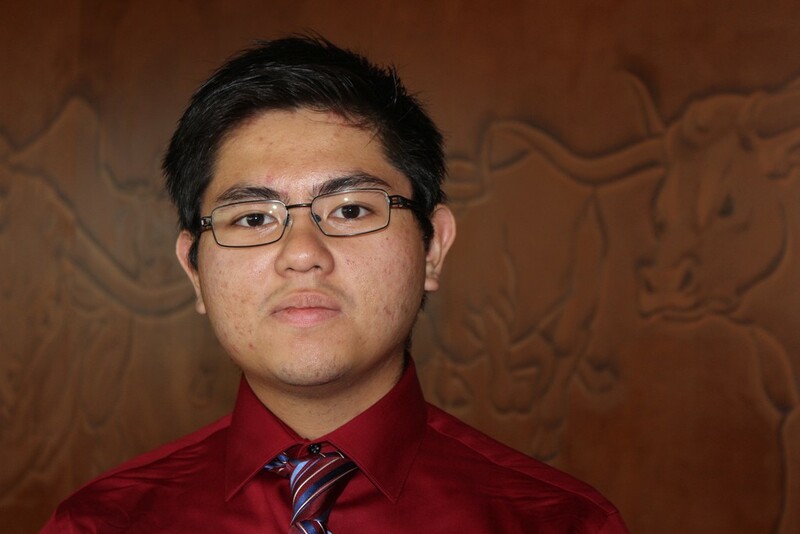 Automatic Chess Board was founded by David A. Yun (Mechanical Engineering ’20). David serves as the CEO of Automatic Chess Board. David spent countless hours working in UT MakerStudios iterating on the design of the Automatic Chess Board to create a more fluid user experience. David exemplifies the entrepreneurial bootstrapping mindset in his ability to use limited resources to accomplish astonishing progress. David continues to work hard on perfecting the design of Automatic Chess Board. He hopes to finish the physical design of the board and combine it with his artificial intelligence software and WiFi connectivity in the coming months. Once complete, David’s long term vision is to expand to checkers and other board games while securing licensing agreements with companies like Disney and Pixar to create games that can be a part of the experience within their fictional universes. David is the type of founder we love to see some through the Genesis Program and apply for funding. He is driven, shows the ability to make progress with very little resources, and comes with an attitude of being ready to learn. Automatic Chess Board has the ability to lay the foundations for changing the way a variety of board games are played around the world. Automating the process of playing chess is just the start, but the mechanism David is building can readily be applied in a variety of other game situations. I can’t wait to see David progress as an entrepreneur and what Automatic Chess Board can become. Student-alumni joint venture empowering student investors to invest in student entrepreneurs.